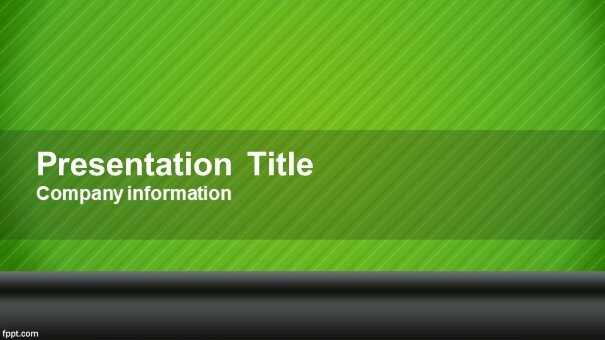 Green Widescreen PowerPoint template background for presentations is a green variant version of widescreen templates for PowerPoint that you can download for any business presentation in a widescreen or onscreen presentation device, for example modern TV or projectors use a new widescreen resolution for your presentations. 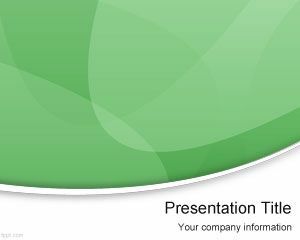 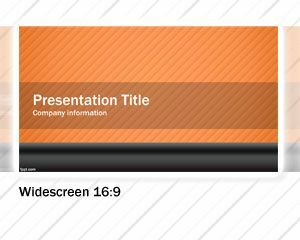 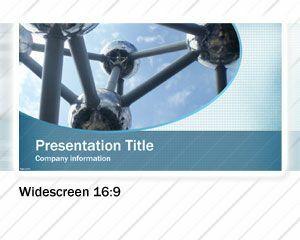 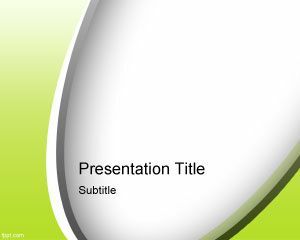 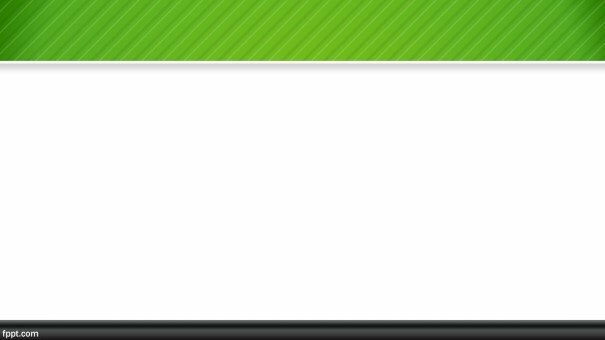 Using this free green widescreen template for PowerPoint presentation backgrounds the presentation can fit perfectly across the wide screen. 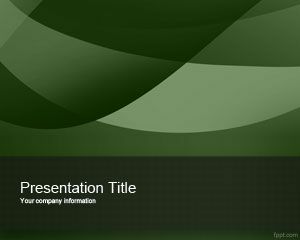 Alternatively, you can download other free green PowerPoint templates and presentation templates with awesome backgrounds for your slides.